Gamification / Learning Battle Cards On My Desk! At Last! I am happy and proud. 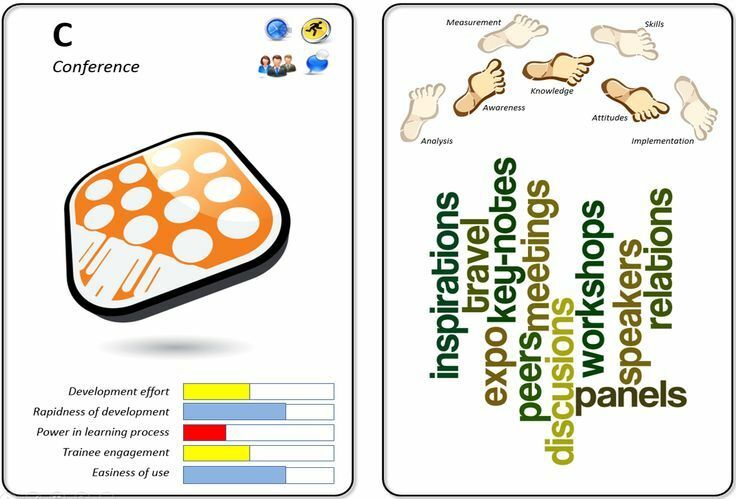 4 years of our work on the Learning Battle Cards project has just concluded. In the final stage of it we have just printed out the first batch of cards in the biggest Polish playing cards publishing house (Trefl). Here is a short story of mutual effort which let us to celebrate this moment. You can also check Learning Battle Cards website where you can not only learn more about the concept, but also visit the LBC store. In 2011 we met with a group of friends (and competitors at the same time) from the Training and Development industry. During discussion we came into an idea to work together with a goal of promoting mature, balanced use of eLearning in the Training and Development field. During a brainstorming session we created many ideas, but one of them looked the most appealing to us. We decided to show a variety of learning methods hoping that it would open educators’ minds for deliberate mixing and matching them to optimize the learning journey. 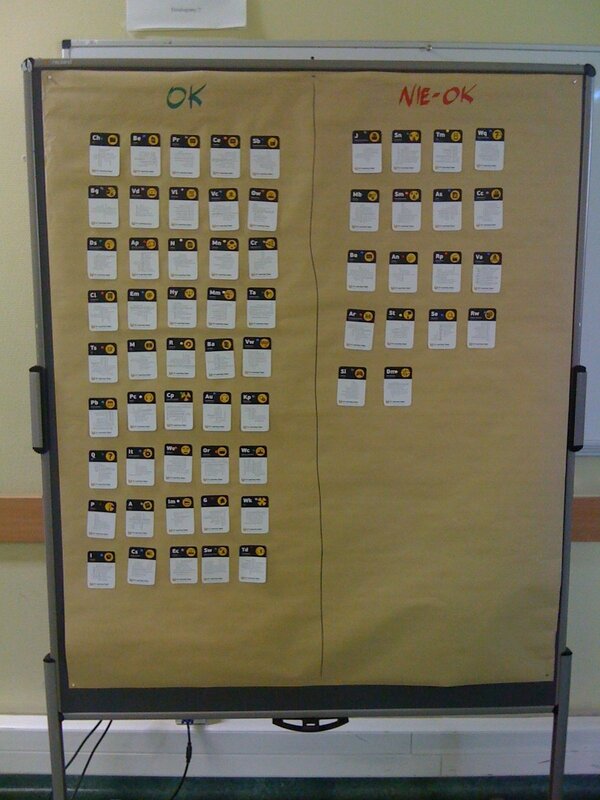 We had many ideas on how to build the tool (set of infographics, Mendeleyev’s Periodic Table, etc.). We decided, however, to choose the collectible cards idea. 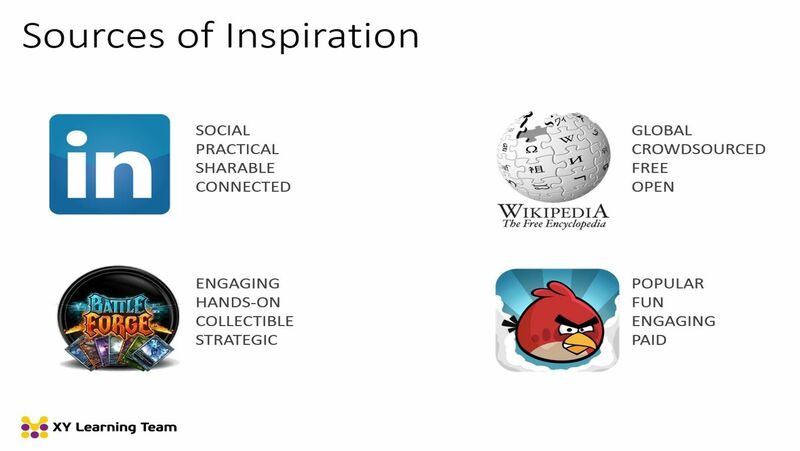 Here are our sources of inspiration from the brainstorming session which let us focus on the winning concept. The first challenge we faced was the content. 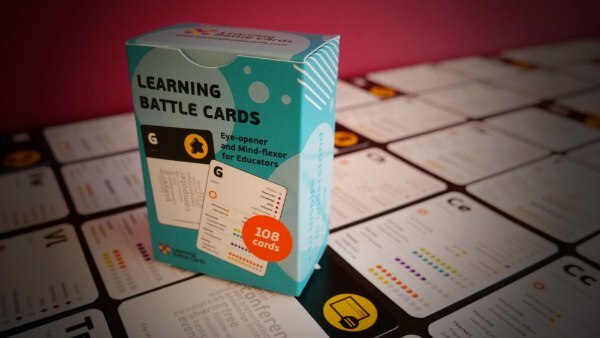 What criteria should we consider to place the learning method to the deck of Learning Battle Cards? What should be the scope of information placed in the card assuming that it had to fit into the small space of it? How we should collect it assuming that we were not experts in every single field of education, training, and development? To address these questions we decided to use a crowdsourcing model. After defining the framework of information space we asked for contribution of professionals from the industry. We just e-mailed a simple Excel sheet to them asking for providing tags to the tag cloud and their judgments of parameters which were located at the back of every card. After that we merged all input and generated the first version of LBC database. Was it that simple? No – there were a lot of challenges, additional communication, responding to questions, following up, responding and taking into account suggestions from contributors, etc. On overall, however, the results exceeded our expectations. In this challenge we were lucky, as one of us had a friend who was a co-owner of a marketing agency. He was so excited with the idea, that during the first meeting he told us that his team would design it free of charge. There were only 32 cards in the first mock up of Learning Battle Cards. We focused only on the most basic learning methods supported by new technologies. We quickly realized, however, that we should extend the product by adding cards defining all methods supporting the Training and Development process. In this task we were supported once again by contributors who suggested many new cards and changes in the formula of the deck. 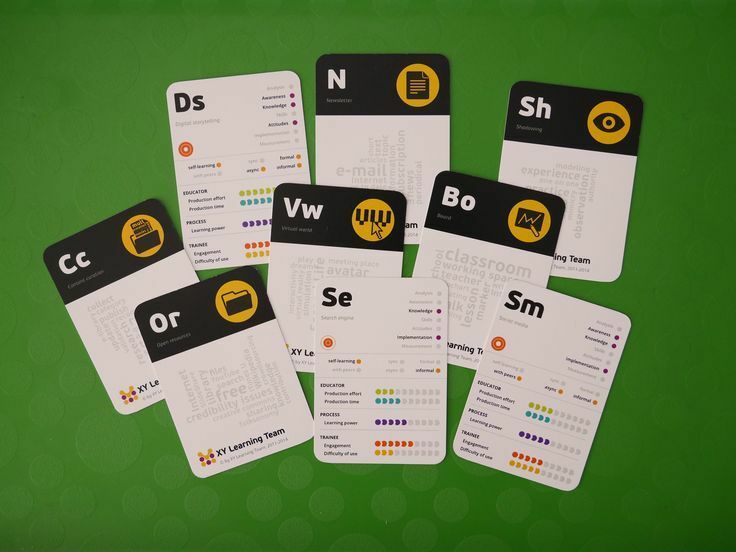 Now the deck of Learning Battle Cards consists of 108 cards with about 10-20 more sitting still in the bench and waiting for new editions of the product. It is worth to point out that our intention was to create an open product, so we assume that the deck of Learning Battle Cards will never be finished, and we expect that every single year more cards will be added to it. After the design phase of LBC development we decided to print out some mock ups to be able to make some field tests. Tied with a rubber band, with no box at all, with manually rounded corners – well, they were no perfect, but just good enough to play with them on various conferences and workshops. We quickly realized that this idea sticks. That people (trainees, participants of the conferences, etc.) are thrilled when using them. That they deliver the promise of opening eyes and flexing their minds. By using them we were adapting the logic of the product and designing some activities bringing educators into some conclusions or actions. From the very beginning we were considering LBC as a global product. 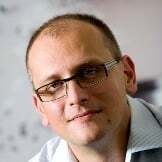 The core database exists in English and can be translated (if necessary) to other languages (for example Polish). Of course we did our best to place the right words in the card, but we were afraid that local proofreading, even done by professional translators, wouldn’t be enough. Once again we asked for help. And once again we quickly found a contributor from US who agreed to check the final project in terms of wording. 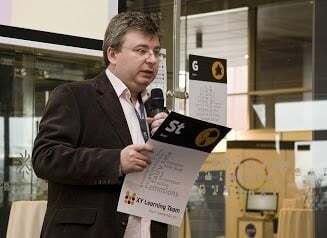 His feedback was very valuable as he pointed out a couple of important, cultural-related issues which was hard to find without being a native speaker and a learning industry professional at the same time. Apart from the aforementioned idea of expansion of the LBC deck we have more side products based on the Learning Battle Cards concept. At second, we designed the LBC Development Kit. This is a gamified tool for supporting the Instructional Design process. You can find some visuals here. We will probably start marketing activities of the LBC DK in the Q1 2016 after more field tests and finishing the product. We have many more ideas in mind (LBC Maps, LBC Hints, LBC Tips), but they are still in the concept stage. During the whole project we were amazed by the scale and the quality of people’s engagement. We were contacted by many people we haven’t any relation with declaring their support. We almost never heard “no” for an answer to our question for support. This let me think that not only relations matter, but also the stickiness of an idea. I would say that people love to engage in something which matters for them; which they consider fun, interesting, valuable (in terms of personal development for example), important, etc. We would like to thank to all contributors and supporters of the LBC concept. We greatly appreciate all of your comments, feedback, e-mails, phone calls, and discussions about the idea. We appreciate your engagement in the crowdsourcing space. Names of all supporters can be found on the Learning Battle Cards website.